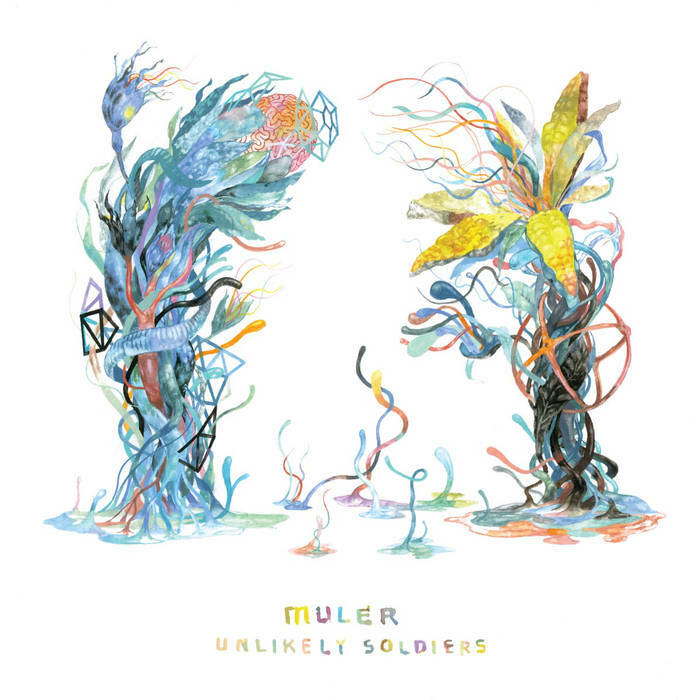 City of Quality Records is beyond stoked to carry the newest record by Rochester indie rock grand champions Muler. Unlikely Soldiers, their third full length on Carbon Records, is the sound of a band at the height of their power. Unlikely Soliders is ten catchy guitar driven power pop future hits your grandchildren's grandmas will dancing to for years to come. www.theunexcused.com says: "[Unlikely Soldiers] may very well be their best...an earnest, smart, & catchy guitar driven rocker."